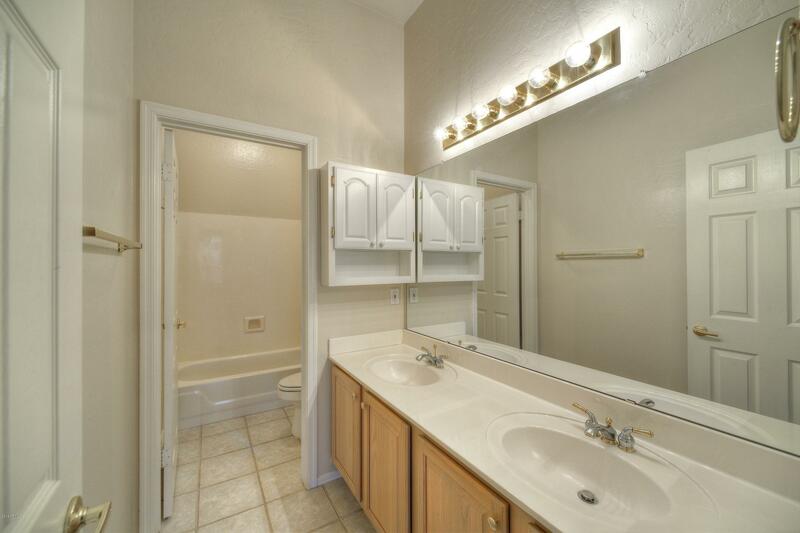 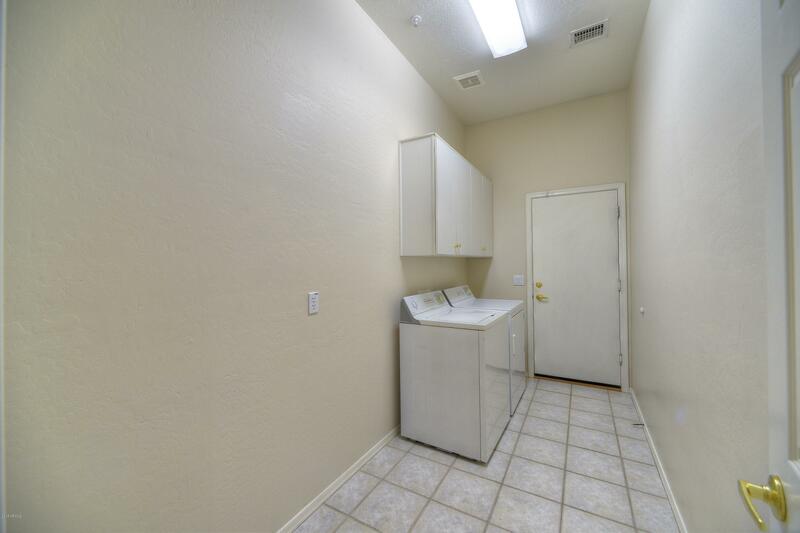 Perfect location on a corner that side to the greenbelt! 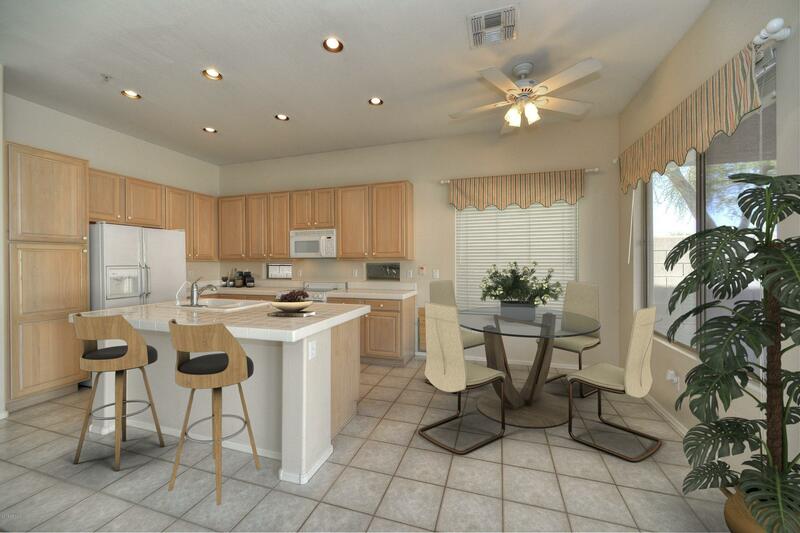 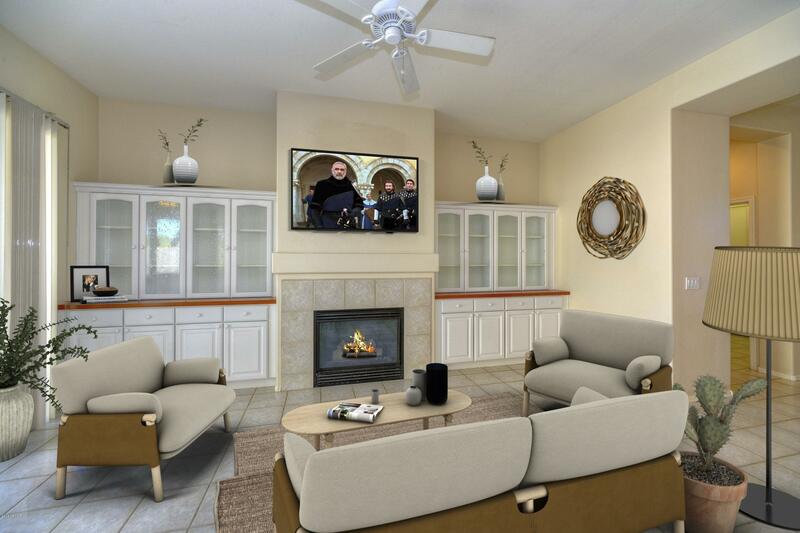 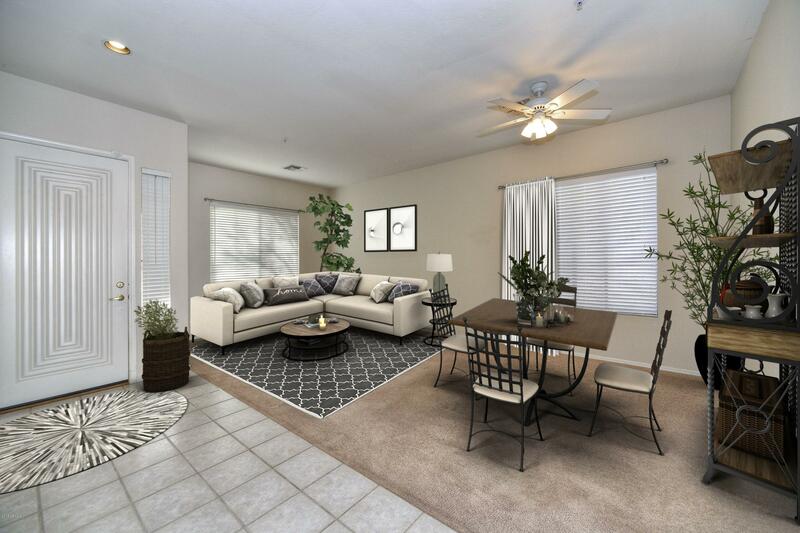 This single level, 3 bedroom, 2 bath home has everything you need including a cozy fireplace, sparlkling pool and 3 car garage! 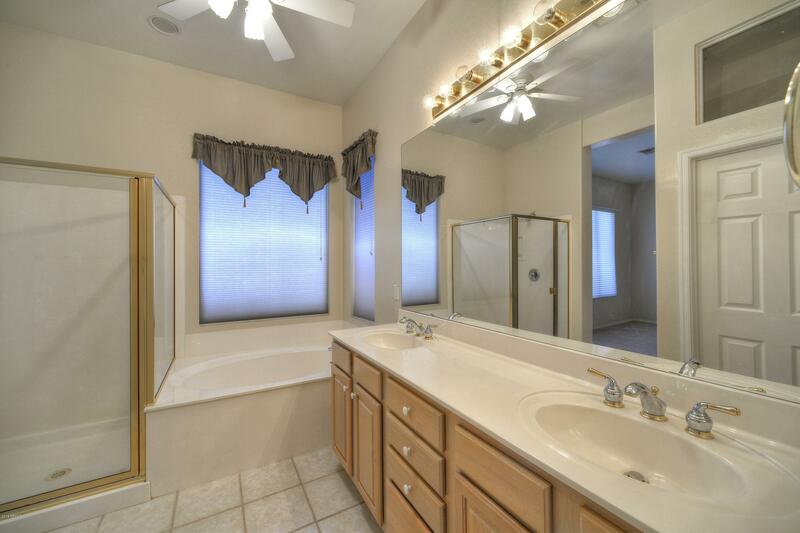 Clean and bright! 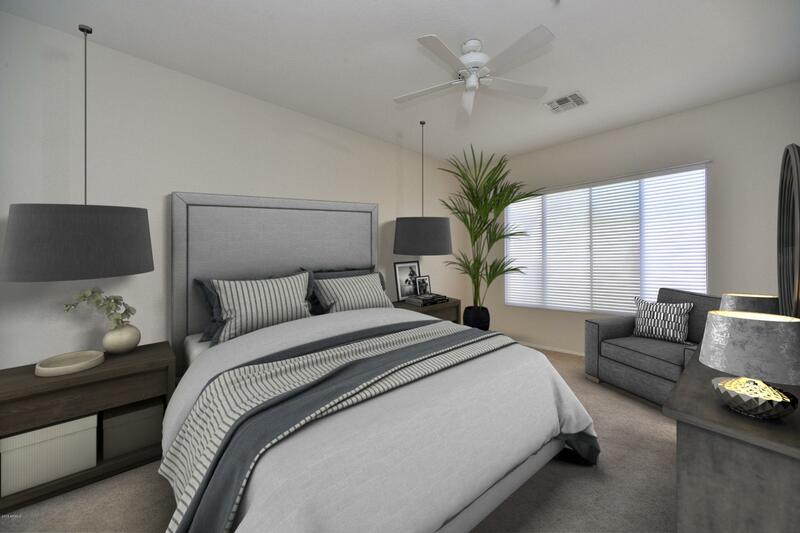 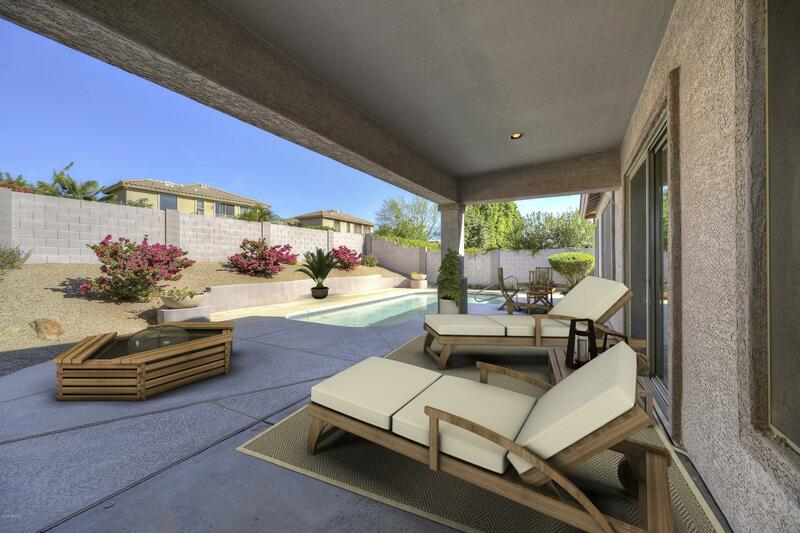 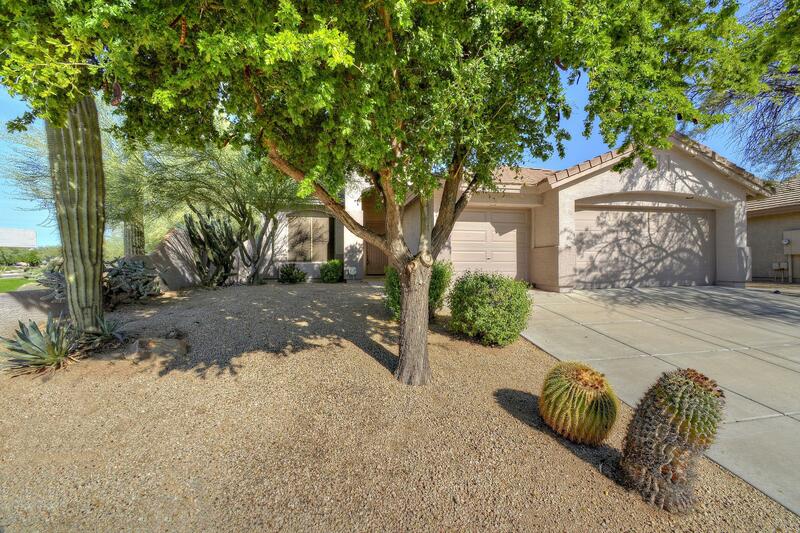 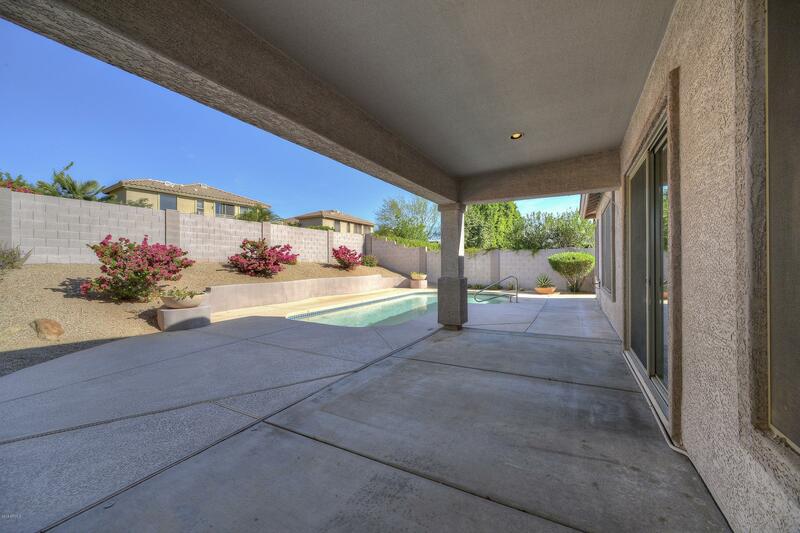 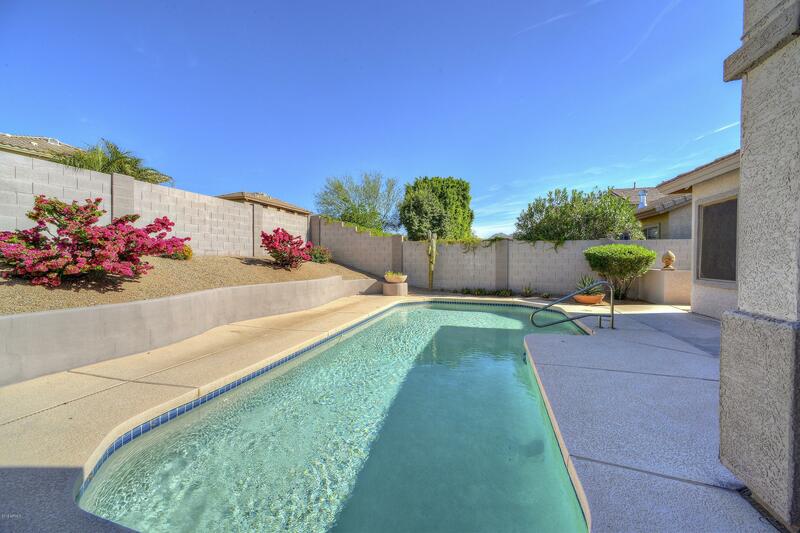 Grayhawk schools, PV school district, close to everything Scottsdale has to offer. 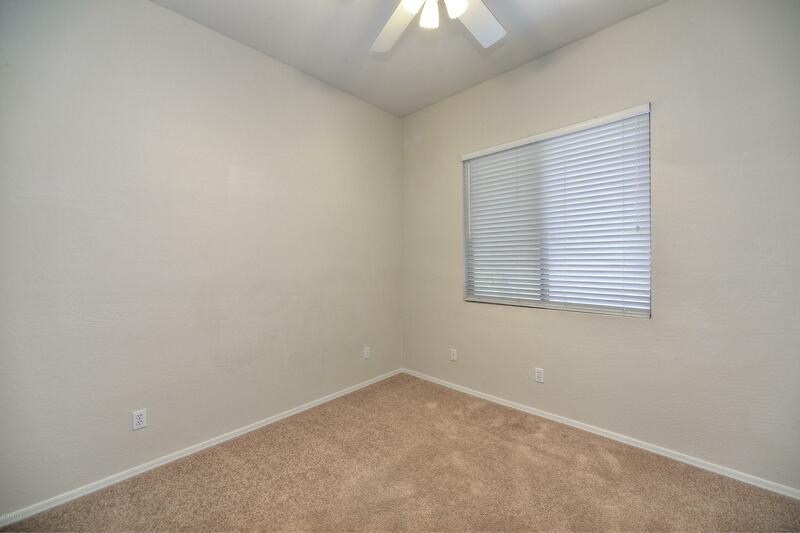 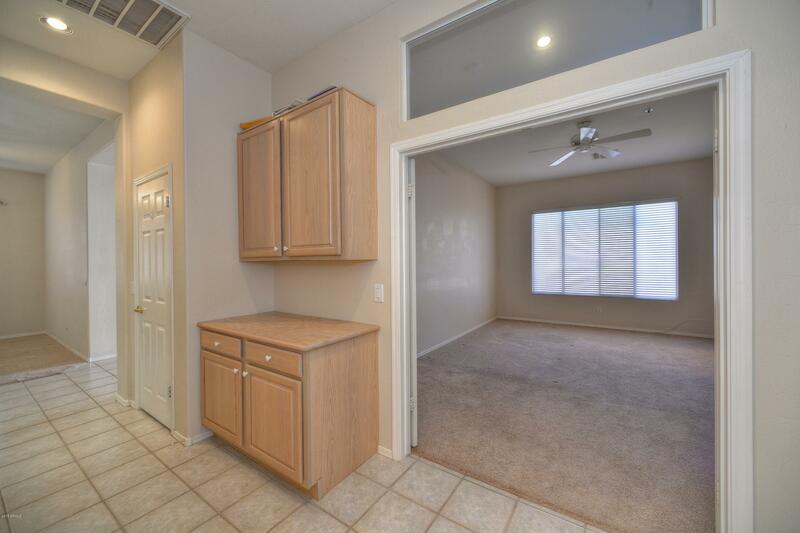 Seller may give carpet and paint allowance to Buyer with accepted offer.